Sometimes, even if it is supposed to be a great thing it can leave a little bitter taste after the experience. 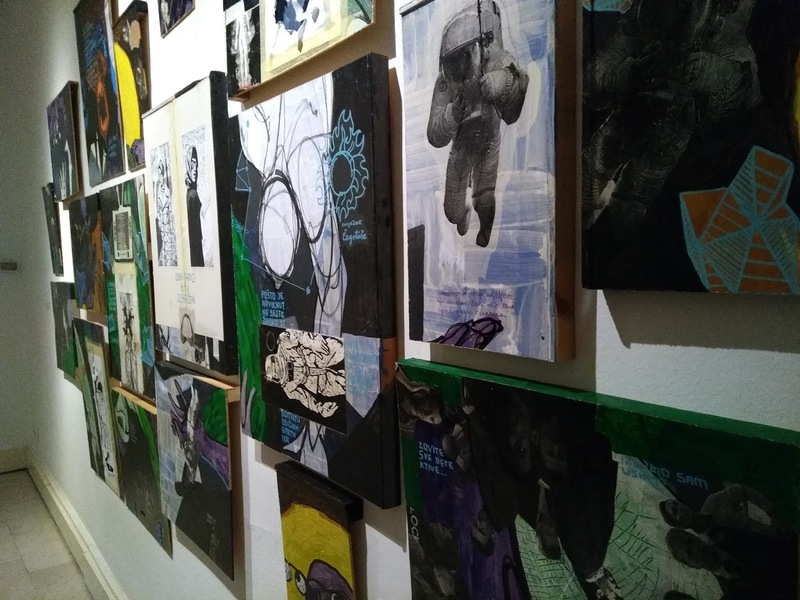 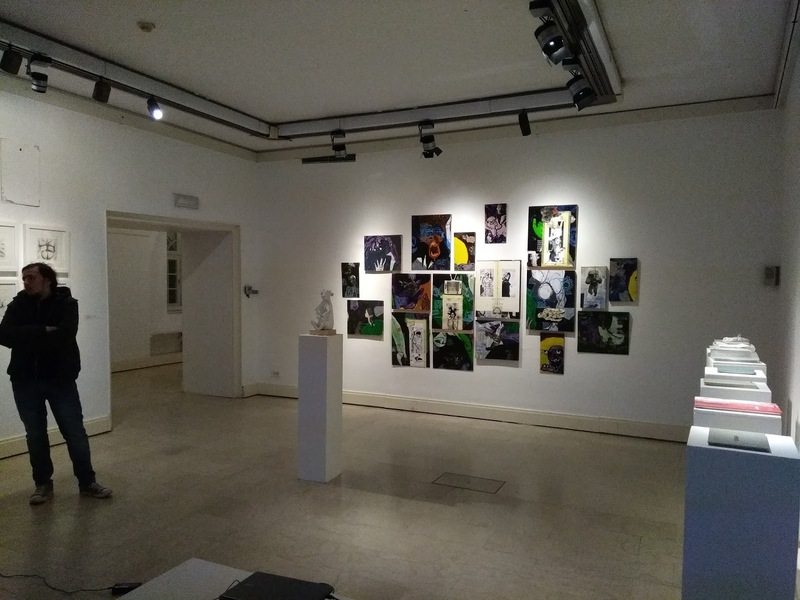 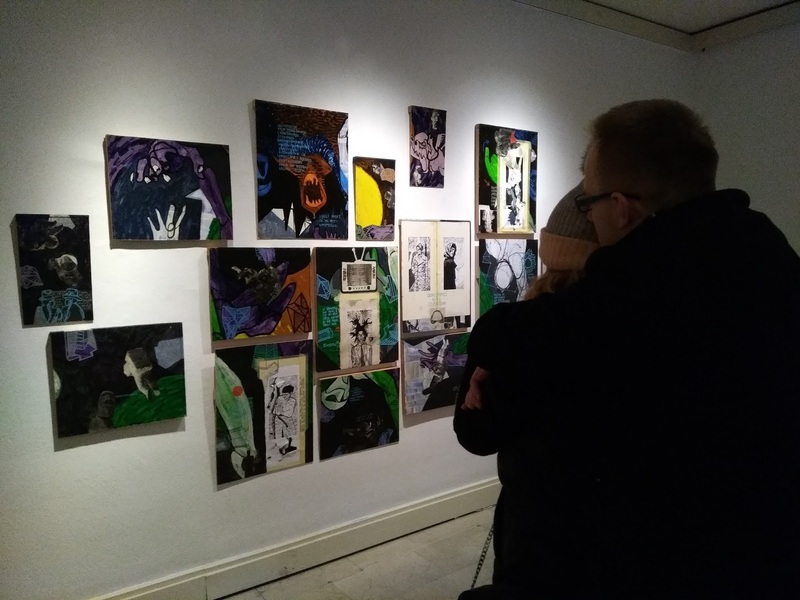 Current students and the alumni of the Academy of Fine Arts in Zagreb were summoned to participate in a project in one of the established Zagreb Galleries. 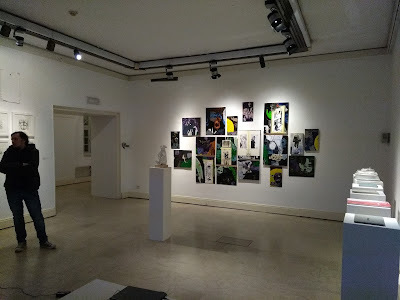 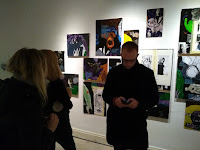 There were two phases of the exhibition, each with his official opening. 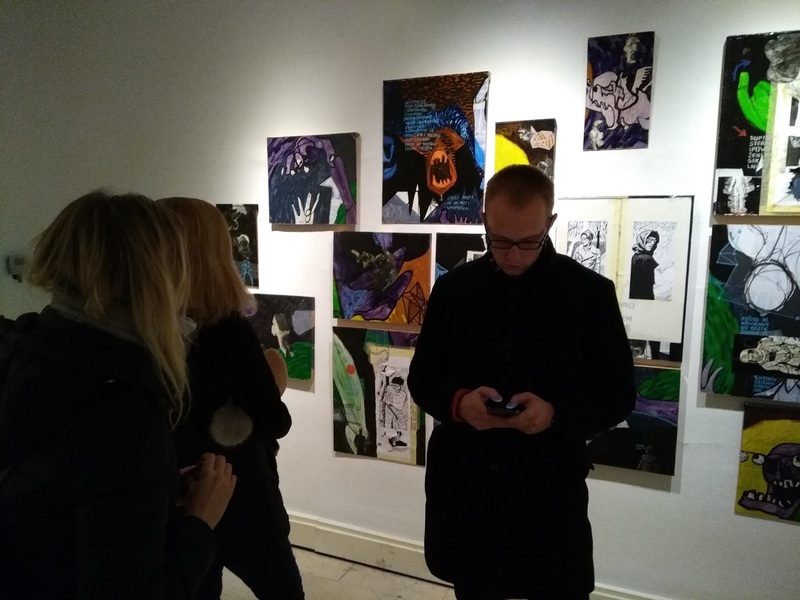 I was in the second one and I chose to exhibit the composition that was already in "brvnara" to contrast the more alternative and shabby environment with a more official and clean one in Klovićevi dvori.